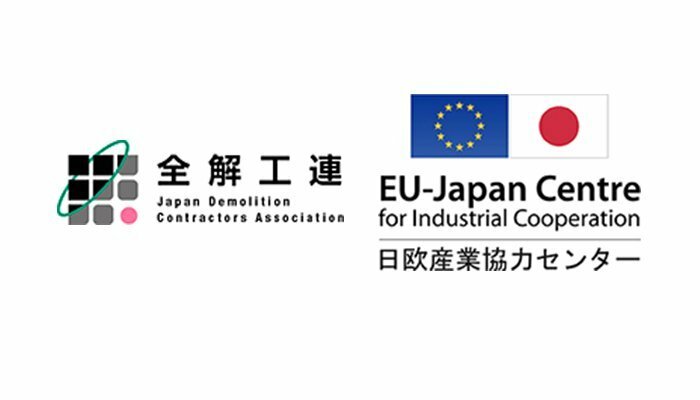 Japan Demolition Contractors Association (JDCA) and EU-Japan Centre for Industrial Cooperation (CIC) have become partners of the EDA Study Tour 2019, expressing their support and collaboration with the trip, especially with the meeting and seminar that will take place on May 24. 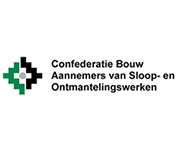 Besides, the EU-Japan CIC has expressed its support for EDA Study Tour 2019 through an endorsement letter which stresses the pertinence and timeliness of the trip. 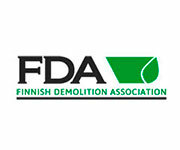 The entity highlights the EDA Study Tour “will further enhance the development of protocols and the promotion of best practices in the field of demolition, decontamination, and recycling”.